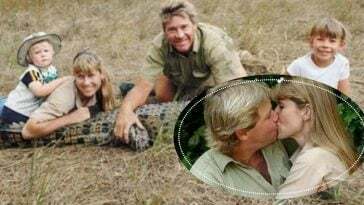 November 15th, 2018 is officially known as Steve Irwin Day, a day to celebrate the life and legacy of the “Crocodile Hunter” himself, Steve Irwin. 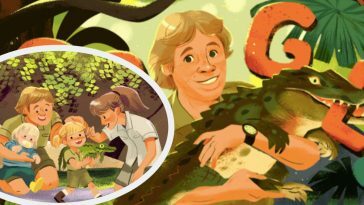 According to the official website for Steve Irwin Day, this day is in celebration of the things that Steve cared so much about in his time here on Earth; family, wildlife conservation, and fun! 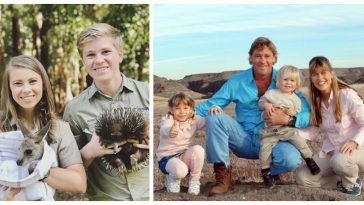 Of course for Steve Irwin Day, both of his children shared some beautifully heartfelt posts for their late father. 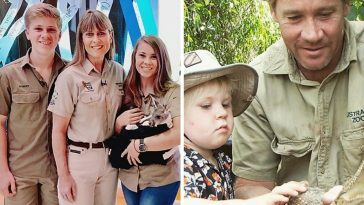 Both Robert and Bindi Irwin have followed in their father’s footsteps for wildlife conservation and a genuine passion for animals, instilled in them by their father. Khaki It is a movement inspired by the iconic khaki’s that Steve used to wear on every wildlife adventure. 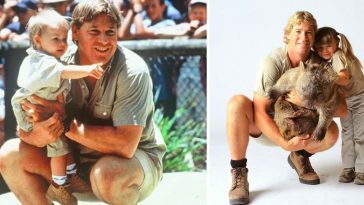 The movement is used to raise money for the Australia Zoo Wildlife Warriors working to preserve wildlife and wild places. 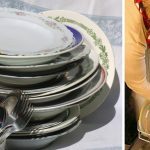 There is also an option to donate right on their website. 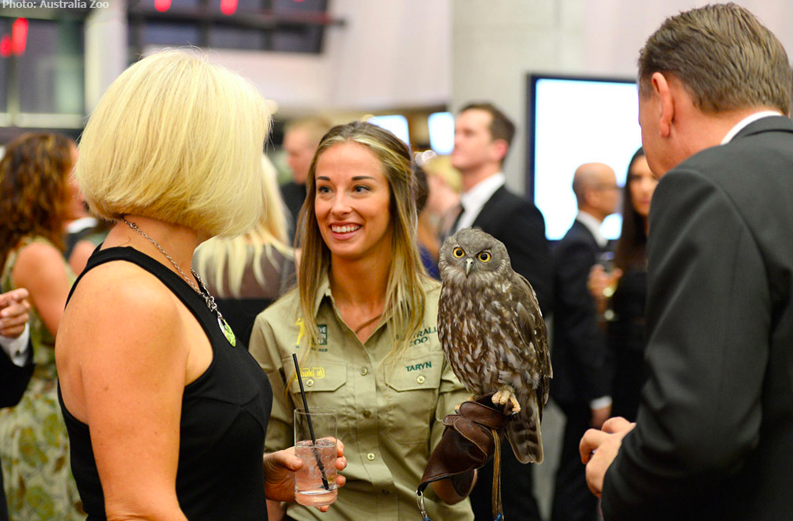 In addition to this awesome fundraising event, there is also a gala dinner event featuring live, wild animals! The 2018 event has already passed, but you can now register for the 2019 event. 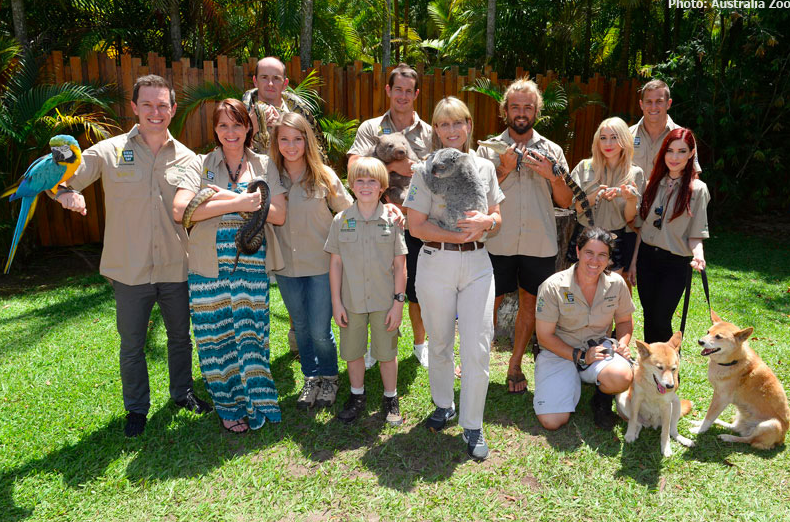 The gala is located in both Brisbane and Los Angeles. 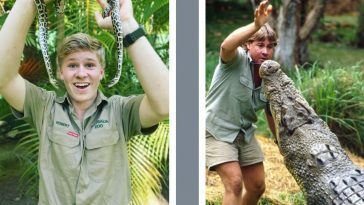 Please SHARE this article to honor Steve Irwin’s life and legacy. 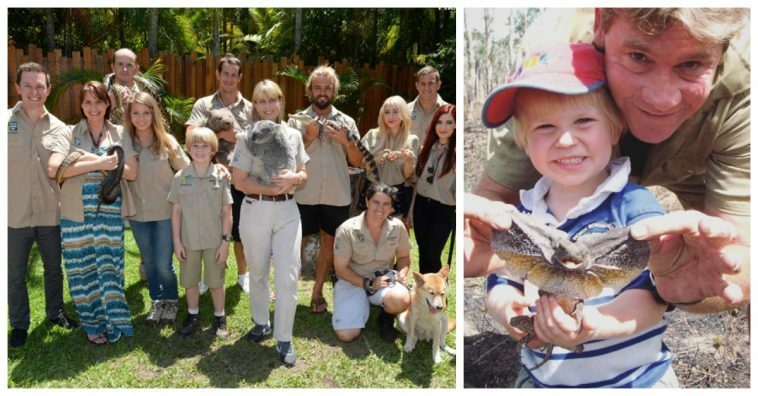 Check out the video below of the greatest crocodile capture moments from The Crocodile Hunter!